Data colocation is a facility where businesses or clients can rent space for servers and computing hardware from service providers. The colocation usually provides the building, storage, cooling, power, bandwidth and physical security for the data stored in its facility. The area is often leased by the rack, cabinet, cage or room. You can also find many colocations often include managed I.T. services to support their customers’ business initiatives. Many organizations choose data colocation centres for storing their hardware and cost-effective savings. Colocation is an appropriate choice for those who are not able to build their own data centres on their premises and provide maintenance for a specialized hardware. Furthermore, a considerable driving factor is the capital expenditure required – it can be very expensive to create, maintain, and update a large computing facility on their own. Today, many data colocations are a great way to save on cost as service providers already have them available on site. Business Growth – As your business grows, so does your data colocation in Thornhill. Based on your business’ needs, a colocation facility gives your company the ability to scale up or down. You can easily add or minimize data racks. Data colocation centres are a cost-effective choice, as it supports your internal computing needs as your business grows. Added Support – Rest assured with 24 hour support available all year round. Data colocation centres in Thornhill also support your business with hard drive replacement, system reboots, and cabling system services. You can also receive managed I.T. support services for monitoring, maintenance, and repairs when needed. There is no hassle required to hire additional personnel to take care of urgent issues. Security Options – When your business uses data colocation services you get leading security, surveillance, and protection. With 24/7 monitoring your data will be secure at all times. Service providers are able to quickly identify intrusions or cyberattacks on your network. Data colocations can provide your business with security options to prevent breaches, so your company’s data is not compromised and your reputation isn’t tarnished. 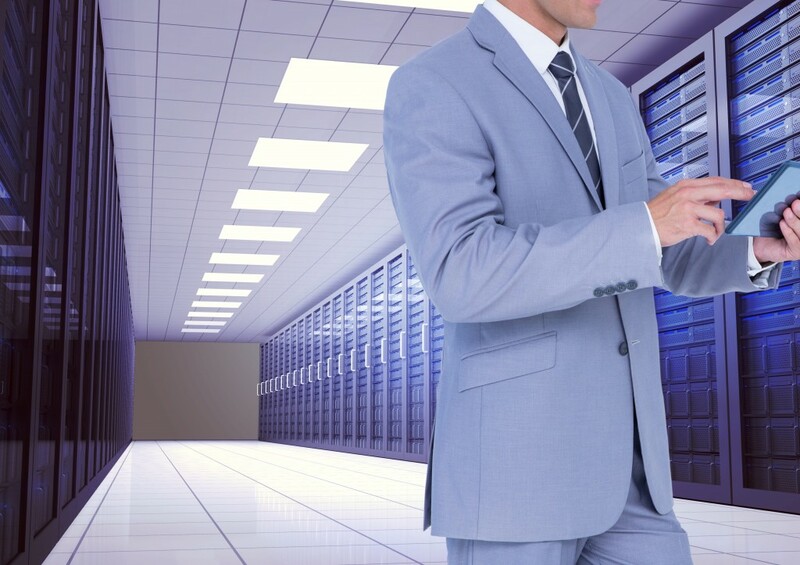 Grow your business with data colocation in Thornhill. Computer Master is your local business I.T. service consultants. Contact us or call us at (905)-820-8480 for data colocation services so you can maintain a steady workflow and improved computing to enhance your business for the better.